Mohamed Raouraoua will not be a candidate for the next African Confederacy of football elections. The rumours stated his candidacy in order to pinch the post to Issa Hayatou, the Algerian Union of Football president denies. 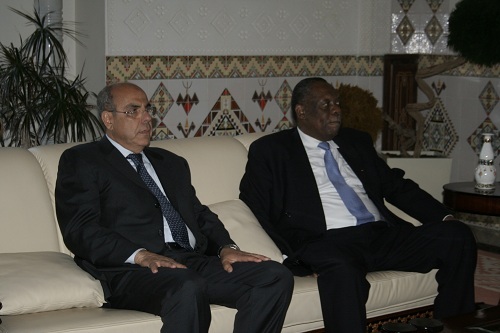 “Hayatou is a brother and a big friend of mine; I shall never allow applying for the same job as him. Furthermore, there is no more limit of age and mandates at the level of FIFA and as CAF has to respect this new law voted during the last congress which took place in Rio de Janeiro, Hayatou is physically ,morally strong, and possesses necessary competence.He should apply again. Then I tell you that FAF will support him, favor his election so that he can continue the enormous work that he realized at the head of the confederacy, the efforts granted for the development of Africa football”. The next congress of CAF will take place in 2017.